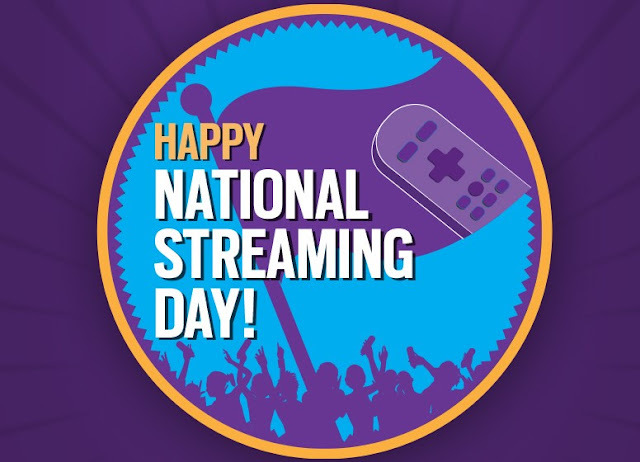 Roku is celebrating National Streaming Day by giving you a chance to enter daily to win a Roku Streaming Device or the grand prize Roku Smart TV worth almost $600! One (1) Grand Prize winner will receive a TCL 55US5800 55-Inch 4k Ultra HD Roku Smart LED TV (2016 Model) (ARV: $599.99). Five (5) First Runner-Up winners will each receive a Roku 4 streaming player (ARV: $129.99). Five (5) Second Runner-Up winners will each receive a Roku 3 streaming player (ARV: $99.99). Five (5) Third Runner-Up winners will each receive a Roku Streaming Strick (ARV: $49.99). This Sweepstakes ends on 05/20/16 and you can ENTER DAILY to win.